Love is.... in the air is a special option put together for those who want to spend some time together in the most romantic of settings. 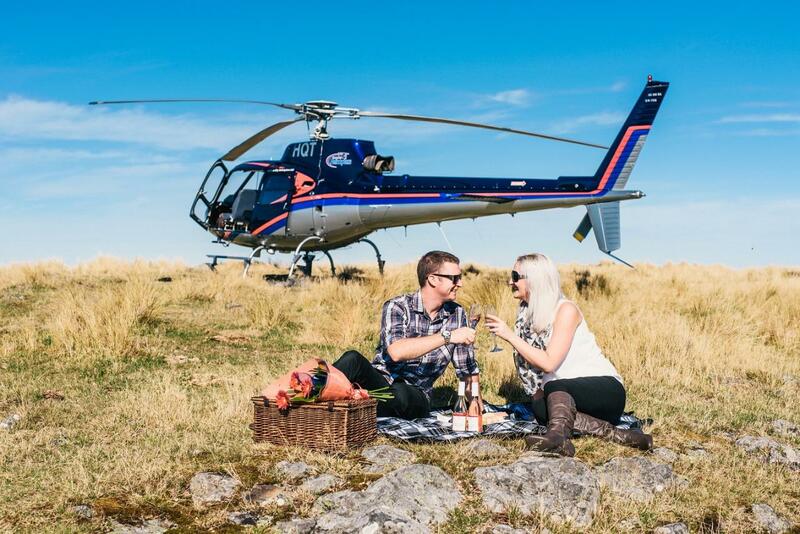 Enjoy your very own private helicopter tour with the person of your choice. This flight option is a great opportunity to ask that special question or celebrate an achievement or milestone in your life. Lifting off from our downtown waterfront helicopter pad we will fly you to a discreet location perched on the edge of a cliff. Stunning views of the west coast and the top of the Marlborough Sounds await you as you enjoy some time alone with a glass of complimentary bubbles in hand. 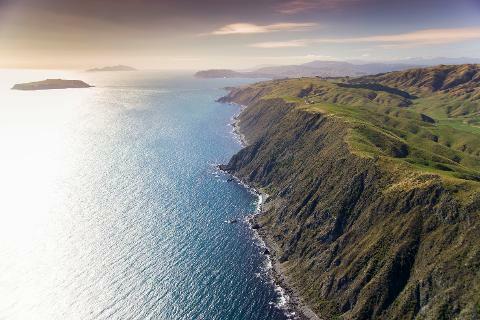 Hopping back in the helicopter you will experience views of the coastline, Makara wind farm and Wellington's unique landscape before descending back into the heart of the central city. Before landing there is a chance to spot key landmarks such as the Beehive, Westpac stadium, Te Papa and more. This trip is truly a special experience and will create memories to last forever.